The energy industry is a critical part of Pennsylvania’s economy, and nuclear power has an important role to play in the future of that industry. Turning away from the nuclear industry threatens to create a whole host of negative consequences for consumers, including potential long-term reliability and cost concerns. I recently outlined these concerns and advocated a diverse portfolio of energy sources for Pennsylvania in an op-ed I wrote for a local publication. You can learn more about the importance of the nuclear industry by checking out the op-ed here. The newest edition of my “Citizen Report” TV show features a behind-the-scenes look at the job training programs available at the Mount Joy campus of the Lancaster County Career and Technology Center. A total of 15 programs are available to help train students for high-demand careers. The entire program is available on my website here. 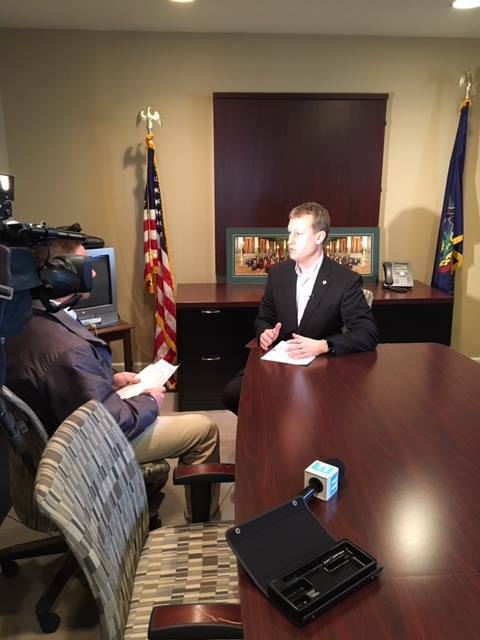 I appreciated the chance to sit down with Blue Ridge News 11 to discuss SB 1015, legislation I recently introduced with Senator Scott Martin to allow officers on Special Emergency Response Teams to use flashing lights and sirens when using their private vehicles to respond to incidents. Local officials estimate that the use of lights and sirens on personal vehicles could save 10 to 15 minutes in assembling a SERT team to respond to incidents, such as kidnappings, barricaded gunmen and hostage negotiations. In 2019, PennDOT will have new driver’s licenses available for motorists who wish to have photo ID that meets federal REAL ID standards. Without one of the new licenses, state residents will be unable to use their state-issued photo ID to board a commercial airplane or visit a secure federal building. PennDOT is encouraging Pennsylvanians to begin planning now if they would like a REAL ID-compliant license or photo ID in 2019.
two proofs of current, physical PA address. Additional information on REAL ID and how to comply with the new federal ID standards is available here. January is designated as Radon Action Month across the nation to draw attention to the dangers posed by this colorless and odorless gas, which is the second-leading cause of lung cancer in the country. I encourage all community residents to learn more about how to test Radon levels in their home. More information is available on the Department of Environmental Protection’s Radon Division webpage here. 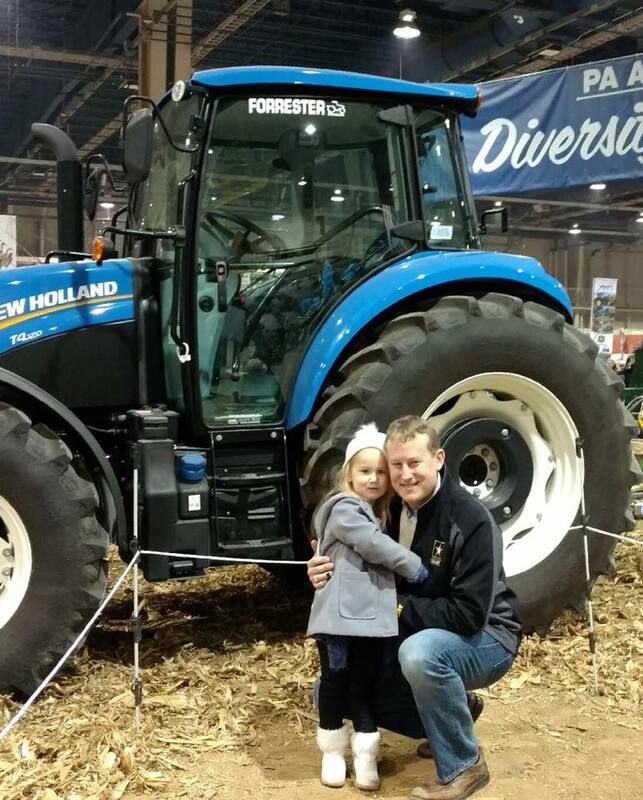 My daughter June joined me at the 2018 Pennsylvania Farm Show to learn more about our state’s top industry. Congratulations to all of the local participants who helped make this year’s Farm Show an overwhelming success!